Tickets: $5 for children, $7 for adults. Call 253-591-5894 or visit www.tacomasymphony.org. Tacoma area families will enjoy a special treat this month when the Tacoma Symphony Orchestra opens its new Family Concerts series with a performance of Peter and the Wolf on January 20. Conducted by Music Director Harvey Felder, the performances will feature the famous piece by Sergei Prokofiev that has introduced generations of children to symphonic music. Peter and the Wolf will be narrated by Noel Koran. A musical instrument petting zoo will be held an hour before the concert – an opportunity for youngsters to touch, handle and try out instruments. Peter and the Wolf tells the story of a young boy living with his grandfather in a forest clearing, and the adventure he and his animal friends have with a wolf that comes in from the meadow. Individual instruments represent the different characters in the story. This includes the flute (the bird), oboe (the duck), clarinet (the cat), bassoon, (Grandpa), the Wolf (horns), Peter (strings), and the hunters (timpani or kettle drums). The TSO Family Concerts series, debuting in 2013, is a joint project of the Orchestra, Ted Brown Music, and the University of Puget Sound Community Music Program. Additional support has been provided by the Bamford Foundation, the Washington State Arts Commission, and the National Endowment for the Arts. 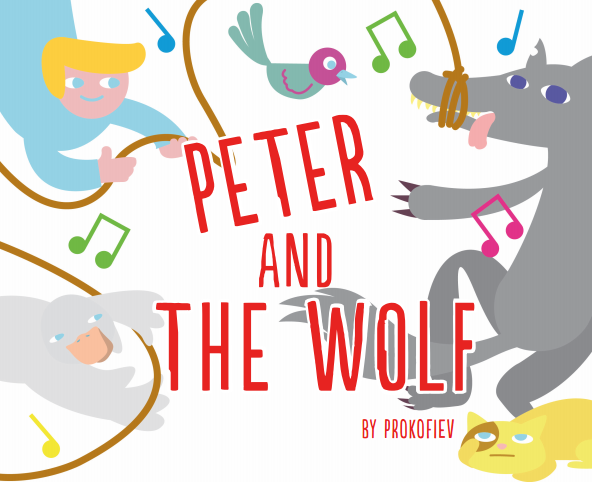 The Peter and the Wolf concert will be followed by three programs for small ensembles – String Quintet, Brass Quintet, and Percussion Quartet – held in Schneebeck Hall on the campus of University of Puget Sound. Spaceworks is hiring! If you’re interested in making Tacoma a more vibrant, active city and think you’ve got what it takes to work with a diverse range of local artists, entrepreneurs, landlords, non-profits, and community members, we want to hear from you! a) Creative Enterprise provides designers, creators, and other fledgling entrepreneurs the chance to test new products and services in a physical space. b) Special Projects offers dedicated practicing artists the chance to pursue projects and develop work in any discipline. c) Artscapes temporarily places visual art installations in interior window storefronts. For more information and a detailed job description, visit: http://www.tacomachamber.org/content/spaceworks-coordinator-job-opening-chamber. Don’t miss out on these great theatre classes at amazing prices presented by Metro Arts! Bond with your toddler in a fun, structured class that develops language, coordination and social skills. This class transforms favorite tunes into theatrical presentations filled with dancing and animation. Join Classical Tuesdays in Old Town on January 8, 2013, to hear Erik Steighner mix it up live on alto, baritone and soprano saxophones, with recorded electronic accompaniment. For sonic color and variety, Erik will be joined by Zachary Lyman on trumpet. In a celebration of Tacoma composers, Classical Tuesdays will also be premiering pieces by Deborah Anderson and Greg Youtz. Erik Steighner has performed with Northwest Sinfonietta, Tacoma Symphony Orchestra, Tipping Point Saxophone Quartet, Alloy Saxophone Quartet, Lyric Brass Quintet, Camas Wind Quintet, and Columbia Gorge Sinfonietta. He is a composer and the saxophone lecturer at Pacific Lutheran University. Steighner is featured on CD releases from Albany Records, Mark Custom, Naxos, and Vienna Modern Masters. Zachary Lyman is Associate Professor of Trumpet and Music Theory at Pacific Lutheran University where he performs with the Lyric Brass Quintet and the Seattle-based Mosaic Brass Quintet. Classical Tuesdays is a free chamber music series that showcases professional musicians in the Puget Sound region. All ages are welcome. Cost: Free, donations appreciated. For more details, contact 253.752.2135 or click here. The Tacoma Arts Commission is proud to support this series through Arts Projects funding. Bronze sculpture by Kyle Dillehay. Do you have an idea you’re ready to launch? 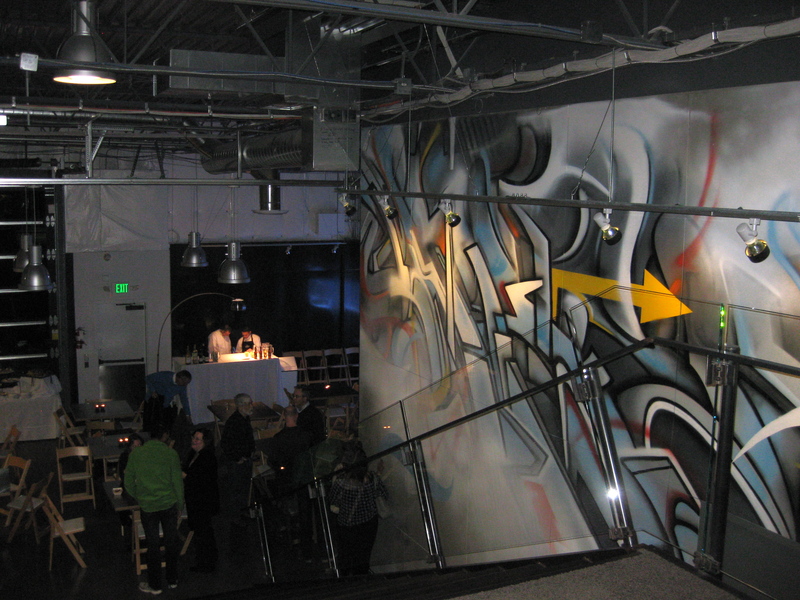 The City of Tacoma is accepting applications for funding from the Tacoma Artists Initiative Program (TAIP) through 5 pm on Feb. 11, 2013, from eligible Tacoma artists who wish to create new artwork and present that work through a free public component. The Tacoma Arts Commission has allocated $40,000 for TAIP funding, and each selected artist will be awarded $2,500. A panel comprised of Tacoma Arts Commission members, community members and past TAIP awardees will review applications and make funding recommendations. Those recommendations will go to the Tacoma Arts Commission for approval. All projects selected for TAIP funding must be completed by Dec. 31, 2014. 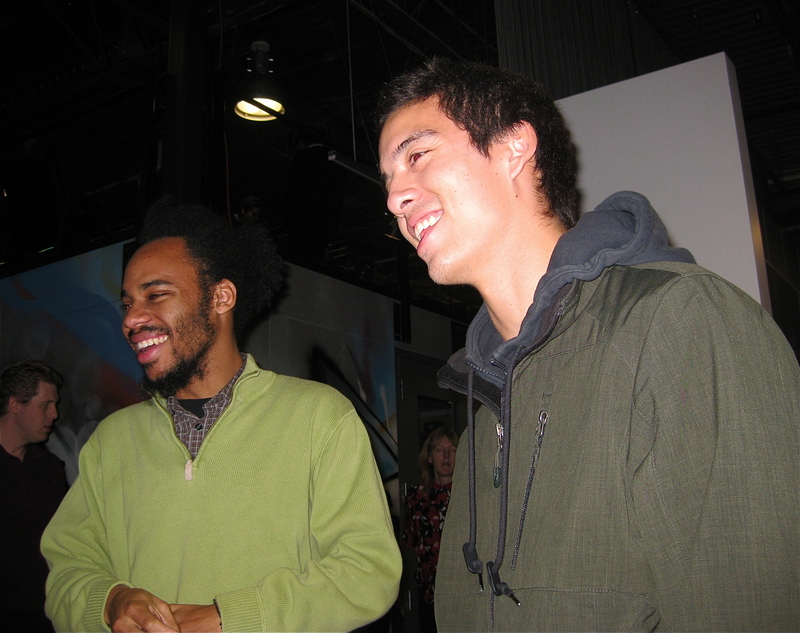 Eligibility extends to artists who are residents of Tacoma, practicing artists who are dedicated to producing artwork on a regular basis, are at least 18 years of age, and not a full-time undergraduate or graduate student in an arts-related degree program. Artists who have received TAIP funding between 2009 and 2012 are not eligible to apply. More details, including information on other eligibility requirements and the application form, are available at tacomaculture.org/arts/funding.asp. Application forms are also available by calling (253) 591-5191 or emailing nstrom-avila@cityoftacoma.org. Applicants are encouraged to attend a free workshop which explains and addresses questions about the application and funding process on Jan. 9, 2013, from 5:30-7 p.m., in the Tacoma Municipal Building (747 Market St., 9th floor, Visibility Center Conference Room). Naomi Strom-Avila, Community and Economic Development, nstrom-avila@cityoftacoma.org, (253) 591-5191.